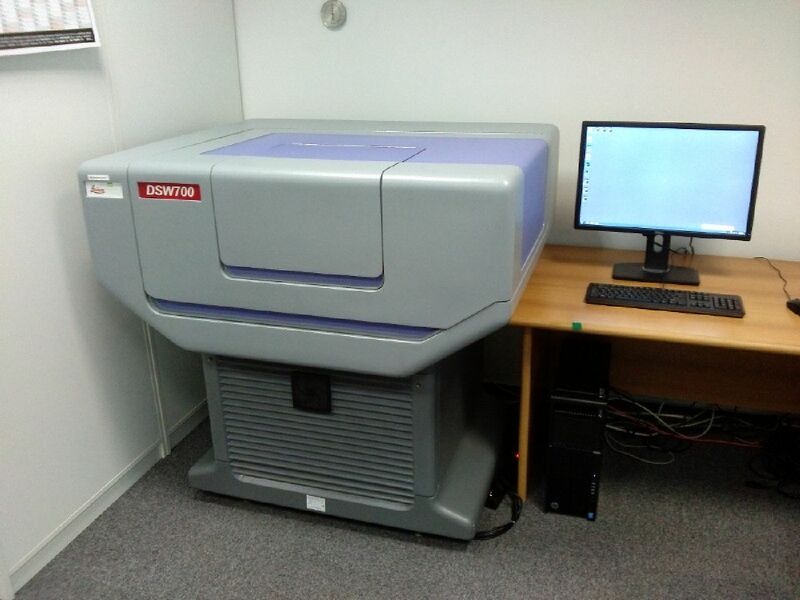 We perform our services by using high precision photogrammetric scanner Leica Geosystems DSW700 (medium position precision is smaller than 2 μ; basic setting of geometric resolution is 12.5 micrometers), which allows scanning of individual images or whole film roll. The basic purpose of DSW700 is to obtain digital images from aerial photographs without losing geometric precision, especially for the use in precise digital photogrammetry. V upravnih postopkih ali postopkih na sodiščih pogosto potrebujemo dokazilo o obstoju ali neobstoju določenega objekta v prostoru v izbranem času. Aeroposnetek je za slednje neizpodbiten vir informacij.